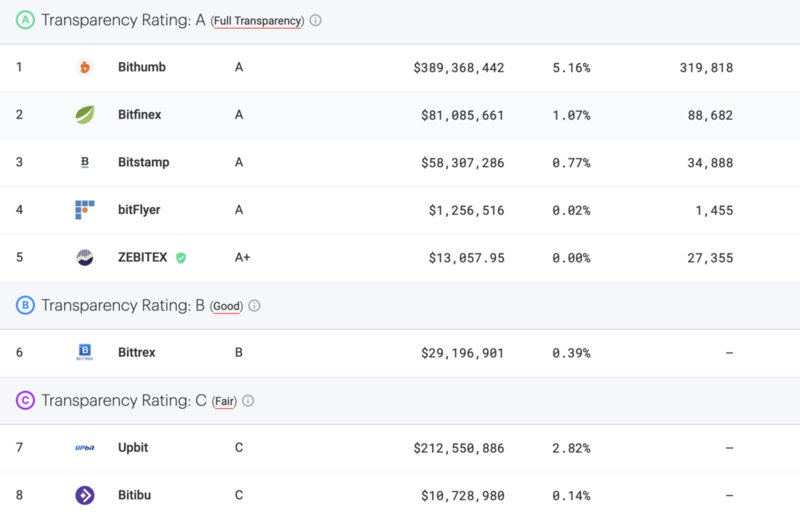 Transparency ratings will now appear for all individual exchange pages. At the time of addition, Vinex has a Nomics Transparency Rating of D, which indicates a poor level of transparency. Exchanges with a D-level Transparency Rating provide non-historical ticker data which is low in granularity. All currency pairs on the markets pages can now be flipped, even if the market represents a real market and the inverse does not (e.g. https://nomics.com/markets/eth-ethereum/btc-bitcoin vs. https://nomics.com/markets/btc-bitcoin/eth-ethereum). These "inverted pairs" are also labeled in the case that they are flipped this way. Time range changed to default to "Year" for all charts. Fixed issue with displaying incorrect price change when a market's base currency was a fiat currency (e.g. https://nomics.com/markets/usd-usd/btc-bitcoin). New API Endpoint: Market Pair Candles. These candles represent the relationship between two currencies over time, using only markets where they trade directly against each other. At the time of addition, CoinBene has a Nomics Transparency Rating of D, which indicates a poor level of transparency. Exchanges with a D-level Transparency Rating provide non-historical ticker data which is low in granularity. Surely Nomics will start publishing changelogs very soon.